Store and ship dry or solid products safely. Metal cover and steel rings support drum. 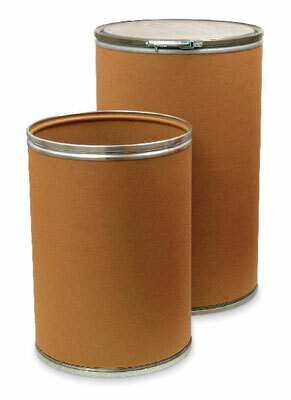 Can be used with liners for temporary food storage.